Stars Model Management: Models on their Travels! 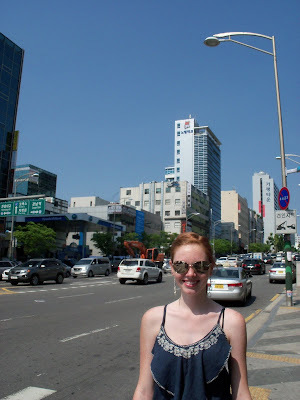 Megan Leek in Seol, Korea. Amy Sherring in New York. 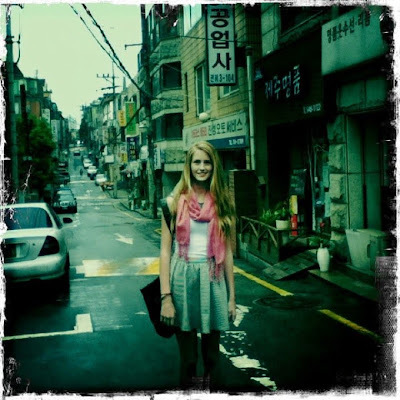 Annika Backes on castings in Seol, Korea. 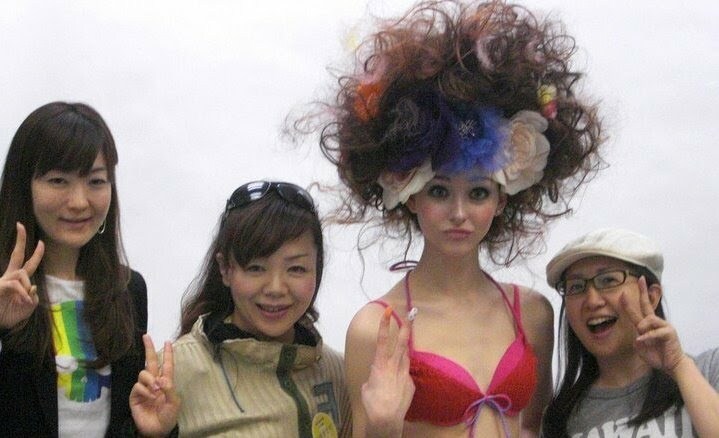 Rachel Cook on set in Tokyo, Japan. 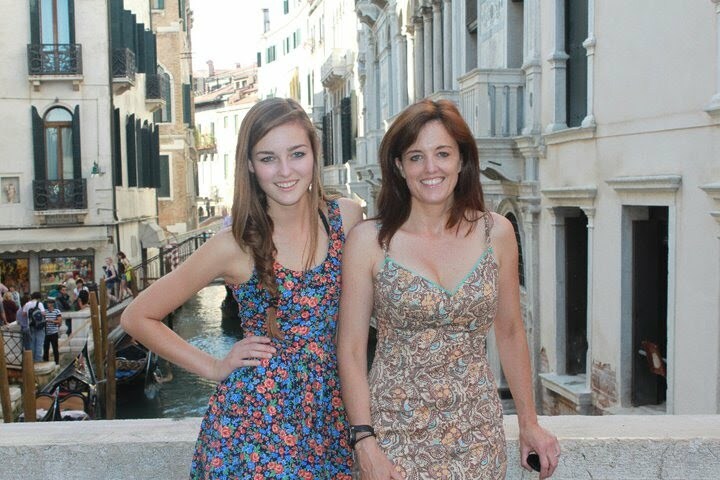 Morgan Olson with her mother in Venice, Italy.